If you’ve ever gotten completely lost in the rabbit hole that is Amazon.com shopping, you will probably understand the relief that comes from reviewing a site like Canabidol. When I went to check out their CBD health products, I felt like I only clicked 5 times around the site, and yet had garnered the knowledge – and most importantly, the consumer trust – to make a confident and fairly quick purchase. I think we can agree that this alone says a ton about how much this company matters in the world of CBD oils, extracts and other consumables. If a company has so much faith in their product that they produce it into just a few consumables items, with no crazy additives and flavor punches to throw off the customer, you can bet that they can really be trusted with your money – and hopefully, your health. So many CBD products out there? : Why Canabidol? One reason I felt instantly drawn to this company is simply because their CBD Gel-Tabs quickly became the best selling cannabis food supplement in the UK, and they’ve only been out since 2015! How convenient are these? Taking oil sublingually isn’t the worst tasting thing, but nothing beats a simple pill. Kudos to Canabidol for a stellar top product to boost their line. The other way a review of Canabidol kept my attention really speaks volumes, and it points to a deeper reason that we are all here investing in CBD – and all the health benefits that we have yet to find and cultivate. Because consumers are finding the amazing health benefits of CBD oil but still are finding much opposition from so many sides – politically, legally, culturally – Canabidol created their own non-profit organization, Cannabis Trades Association UK (CTAUK) to protect the green health lifestyle. In the face of many sites getting shut down over CBD health claims, Canabidol’s CTAUK seeks to help advocate and protect the CBD operation, not just to protect their company, but in the hopes that the CBD health world stays intact and doesn’t get reviewed and attacked by the government or FDA, who may be just trying to protect the pocketbooks of major pharmaceutical companies. To speak on what can be most important to consumers, I was surprised about pricing. The Canabidol site felt more like walking into an Apple store with it’s clean easy to use controls, the simple and attractive design, and it’s many steps to prove quality and provide transparency. They even provided copies of their lab results. All of this made me feel like I was going to have to take out a new credit card to get my CBD fix! Instead, I found the opposite. 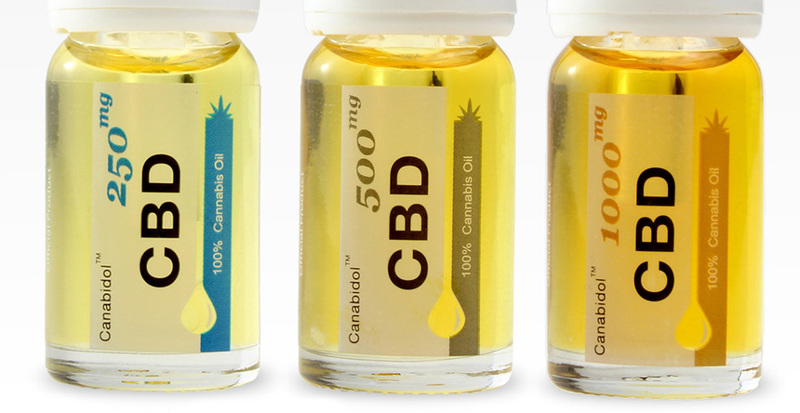 The prices I reviewed were highly competitive, so much that I almost wonder if I will just start buying CBD products solely from Canabidol. When perusing the page of lab results, many were unavailable and I almost wondered if the thumbnails were really going to be updated. Only a handful of the in house testing results available, and none of the third party results were clickable. Also, the page about transparency, which is aimed at assuring the customer about purity and effectiveness of the product, was not even linked to the results page. The results page was not as easy to find either. The second thing I didn’t love is that their shipping is slower and pricier than a lot of sites. The items are small, and I really wished they didn’t charge so much to ship. Despite the cons on shipping, the transparency and results page, I found their products solid. I liked the pricing, the site, and general feel of the company. I’ve got more of their products already on the way!